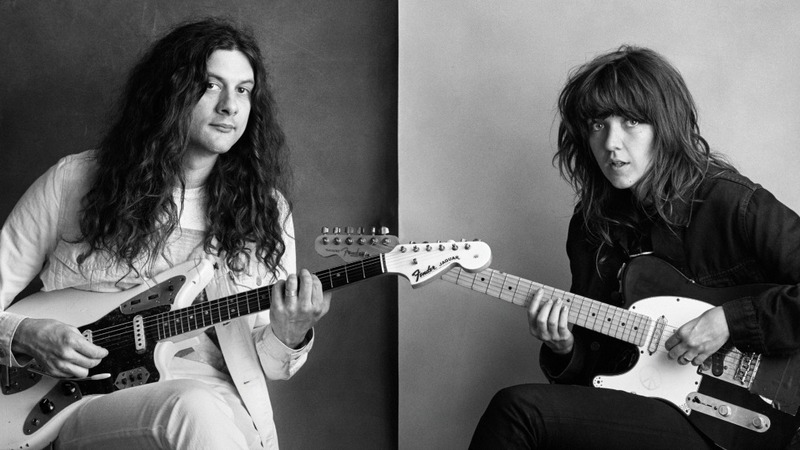 Melbourne’s Courtney Barnett and Philadelphia’s Kurt Vile first met when Courtney opened for Kurt and his band, The Violators, a few years back. That meeting evolved into a close friendship — and that bond between both songwriters is at the heart of their first collaboration together, Lotta Sea Lice. The album took two years for the friends to make, spread over two Australian summers. A dialogue between two kindred spirits, Lotta Sea Lice includes brand new Barnett and Vile originals, reinterpretations of their older recordings, and covers of songs from Belly and Courtney’s partner Jen Cloher. And since Lotta Sea Lice is a conversation between friends — chatting with Barnett and Vile felt the same; there is so much warmth, camaraderie and good humor between these two musicians. On this edition of FUV Live, they discuss the relaxed process of recording this album, their admiration for each other as songwriters, and the progress of their next solo albums too.